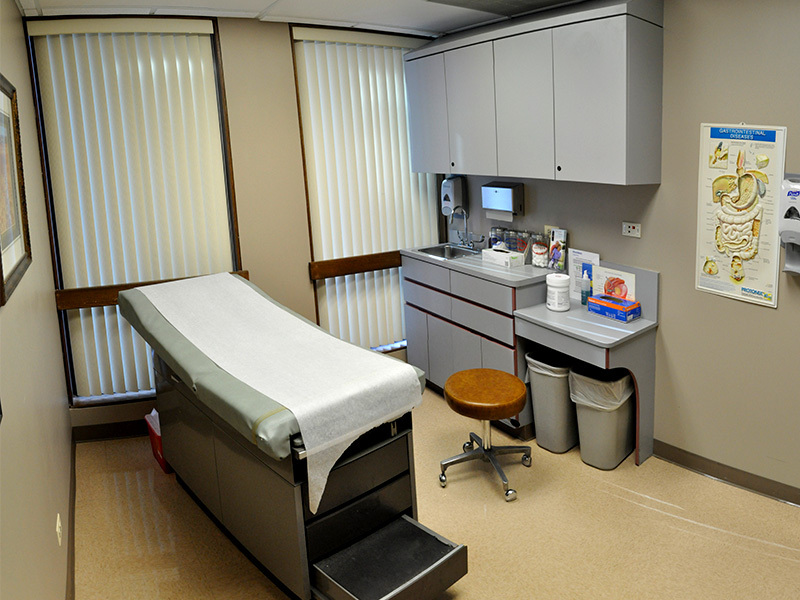 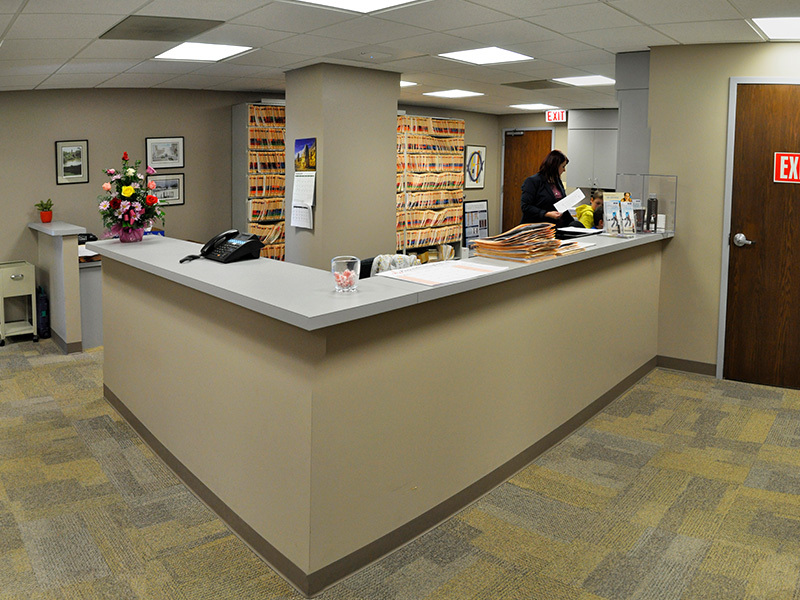 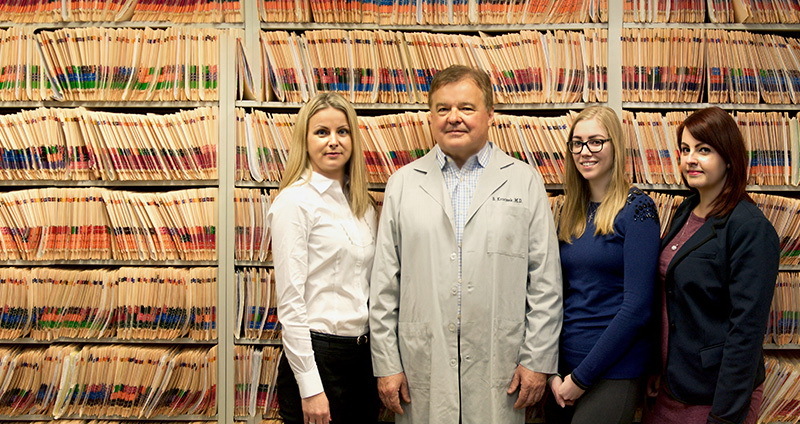 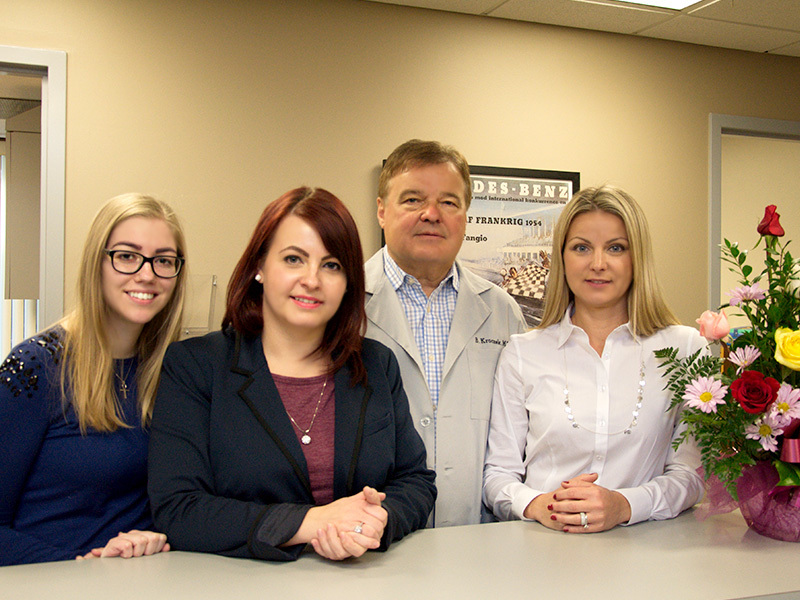 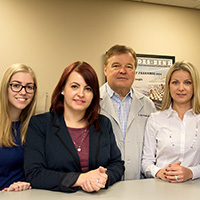 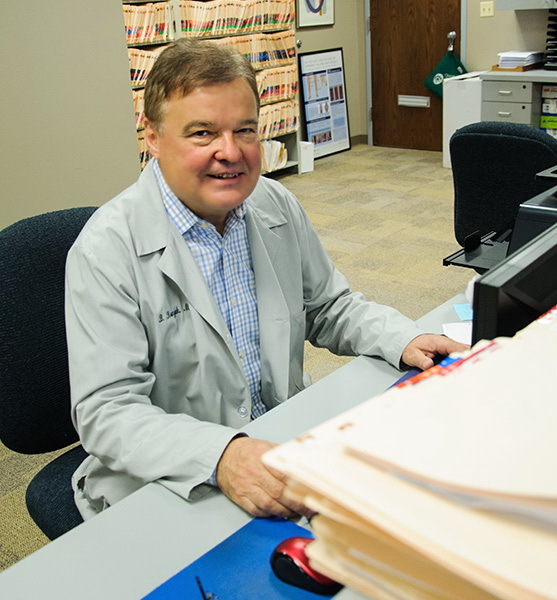 Dr. Kroczek and his office staff will provide you with a comfortable, caring, and professional environment. 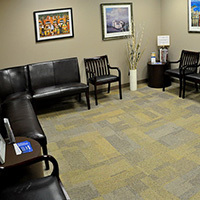 It's our goal to make you feel comfortable and safe so that you may openly discuss your issues and together decide on how to treat your condition. 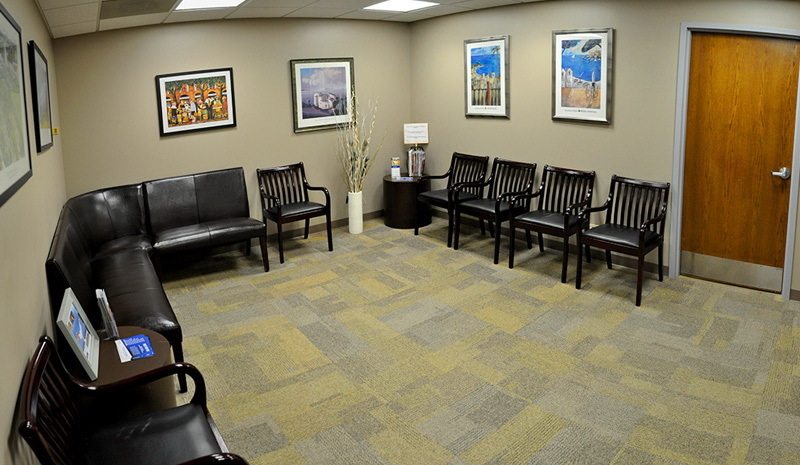 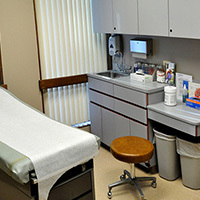 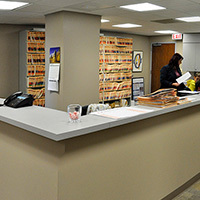 We will do our best to accommodate your needs and make sure your visit is a pleasant experience. 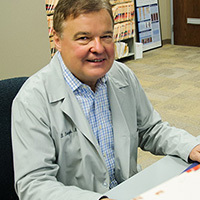 Once you meet with Dr. Kroczek you will be happy that you did not delay your visit!